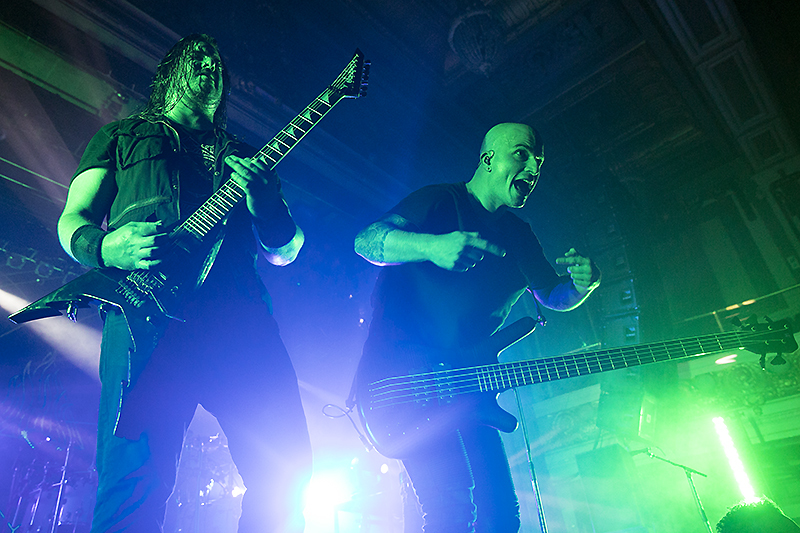 Arch Enemy and Trivium, two of the biggest names in metal today, have teamed up for a fall tour and recently stopped at the Regency Ballroom in San Francisco for a night of heavy metal at its finest. After short but inspiring sets from both openers, Fit For An Autopsy and While She Sleeps, Arch Enemy took the stage and proceeded to lay waste to the packed venue. Opening with “The World Is Yours,” off their recently released Will To Power album, the band was on fire from the moment they hit the stage. Guitarists Michael Amott and Jeff Loomis traded riffs effortlessly, while the rhythm section of bassist Sharlee D’ Angelo and drummer Daniel Erlandsson provided the backbone that gave the songs the heavy backbone they need perfectly with the dual guitars. 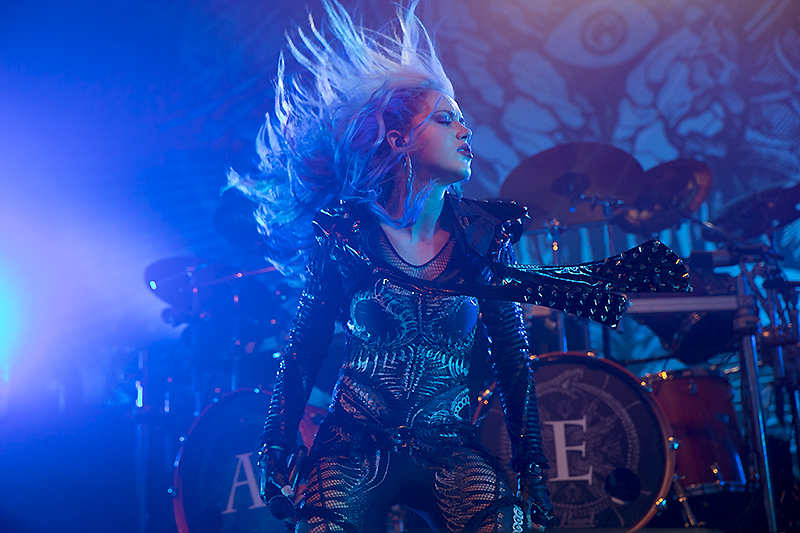 Led by vocalist Alissa White-Gluz, Arch Enemy blazed through a setlist that included “The Eagle Flies Along” and “The Race,” also from their new record. 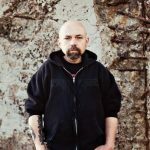 It was the back catalog that the fans wanted to hear though, and the band most certainly did not disappoint, playing “As The Page Burns,” “Blood Stained Cross,” “My Apocalypse,” and “You Will Know My Name.” They wrapped up their set with “Nemesis,” and taking a bow on the stage in front of the crowd afterward. Trivium, the headliners on this evening, had their hands full going on after Arch Enemy, but the band delivered the goods with a crowd-pleasing set of their own. 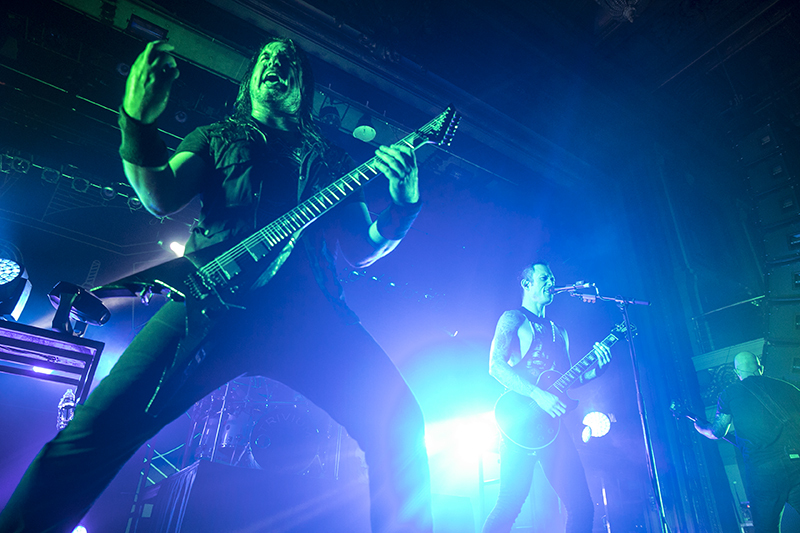 Led by vocalist/guitarist Matt Heafy, Trivium kept the fans banging their heads and throwing thee horns for the duration of the evening. Opening with “The Sin and the Sentence,” off their just released album with the same name, Trivium tore through a setlist that included “The Heart From Your Hate,\” and “Thrown Into the Fire,” also off the new album.By the time the wrapped up their set with “In Waves,” every person in the packed house had gotten their money’s worth. 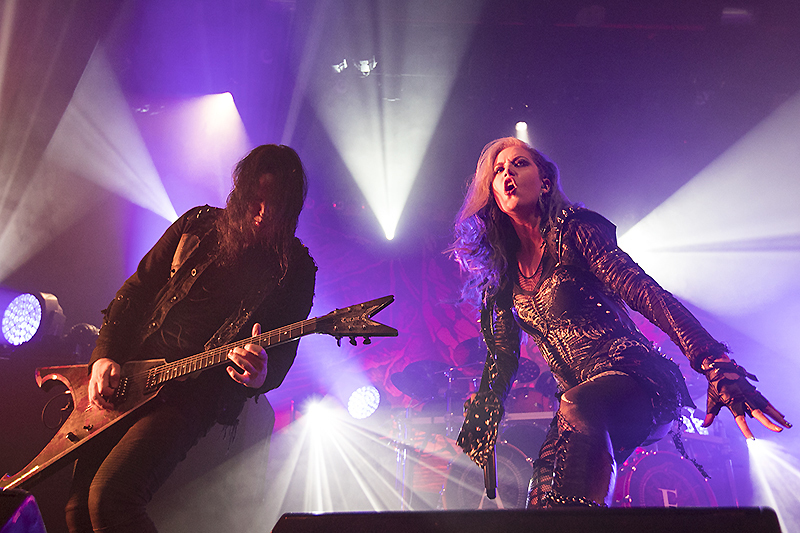 Learn more about Arch Enemy on their website. Find out more about Trivium here.